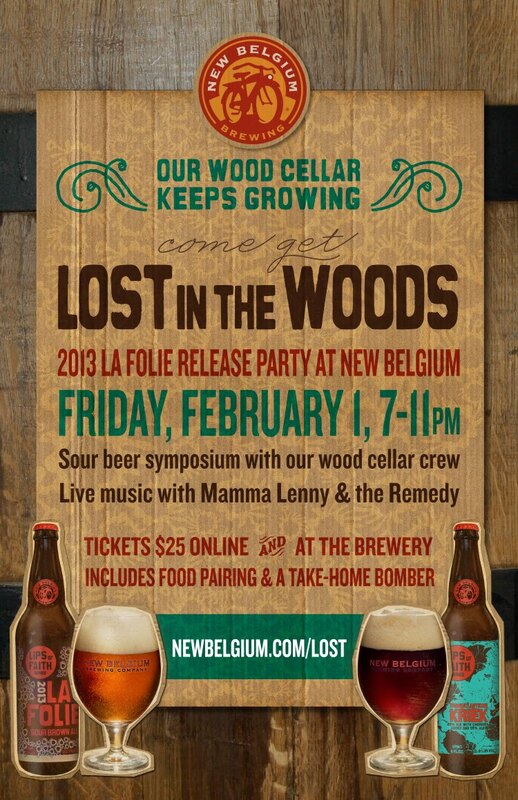 Tomorrow, Dr. B and I are going to make the trek to Fort Collins to attend “Lost In The Woods,” a New Belgium sour night of deliciousness. We’ll be sure to take lots of pictures and capture behind the scenes stuff. Stay tuned! That sounds awesome! Have fun! !